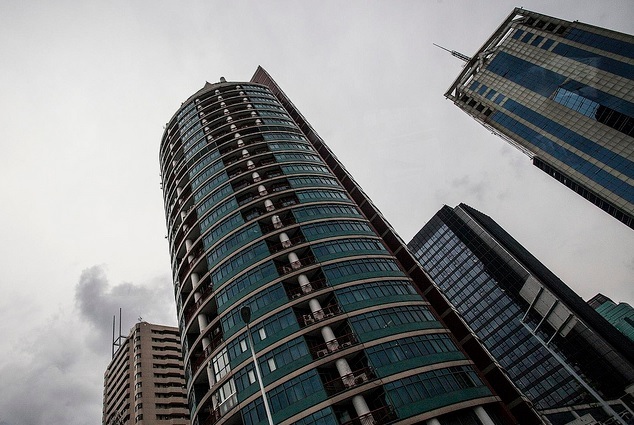 China’s 13th Five Year Plan for Building Energy Efficiency and Green Building Development includes aggressive goals for green building construction and renovation, including a requirement for 50% of all new urban buildings to be certified green buildings. The plan also specifies pilot programs for constructing and renovating energy efficient primary and secondary schools, community hospitals and public buildings. 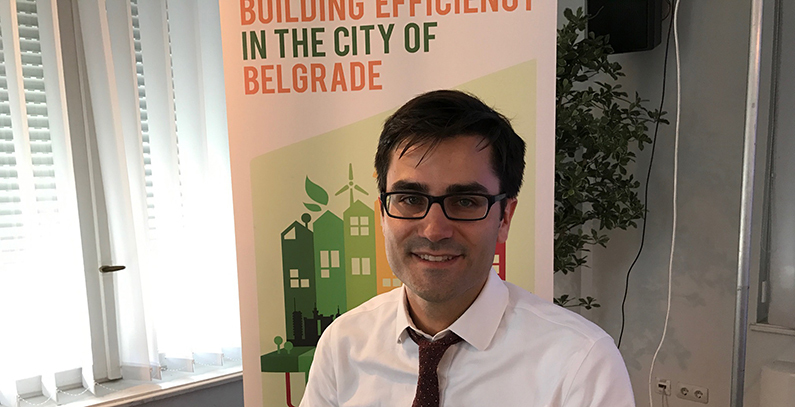 Eric Mackres, Building Efficiency Manager with the World Resources Institute (WRI) – Ross Center for Sustainable Cities, explains in an interview for the Balkan Green Energy News portal how the Building Efficiency Accelerator (BEA) and Global District Heating in Cities (DES) initiatives, that UN Environment (UNEP) is implementing in Belgrade with the help of WRI, contributes to Belgrade’s efforts to improve energy efficiency in buildings thus contributing to the UN goal of doubling energy efficiency by 2030. Chinese cities—including Changning District, Wuxi City High-Tech Industrial Development Zone and Suzhou Taihu New City—are starting to show us the path forward on how to improve building efficiency in the face of massive development and urbanization. 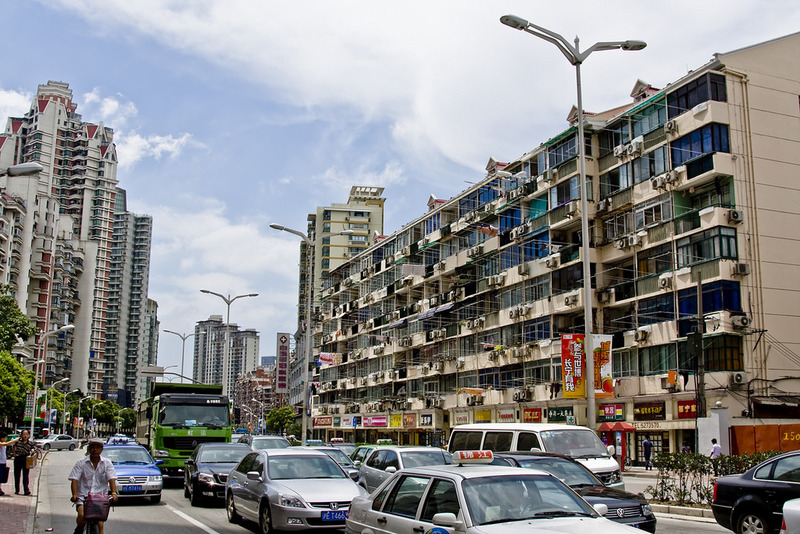 Good public policies can complement and drive private investment to building efficiency. 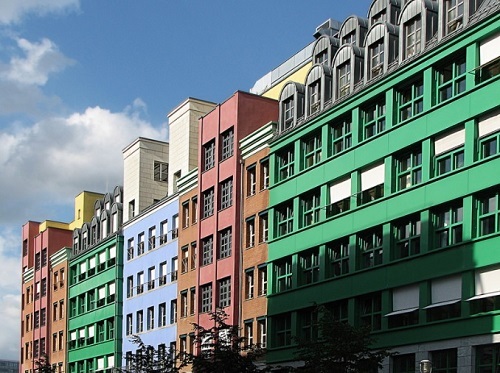 In the buildings sector, we hear at least five ways: Stability, Scale, Standardization, Segmentation and Sequencing.